Since 2008, real estate company NorthPine Land, Inc. has amplified its efforts in making dreams come to life not only by providing top-of-the-line homes, but also by paying forward and giving back to the community through its outreach programs. Romel de la Cruz and his family in Porac, Pampanga move in to their new home donated by NorthPine Land, Inc.’s Corporate Sales Division. (Inset) De la Cruz family’s old house which is no longer sufficient for their space requirement. 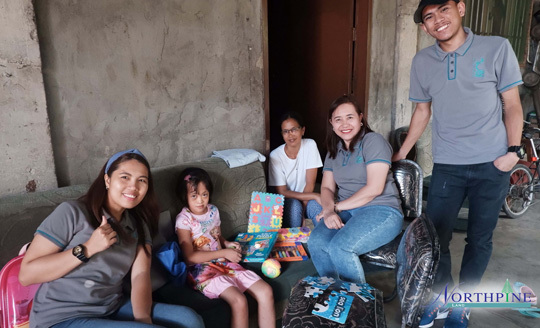 The NLI Finance Division visited the Alternative Learning Center for Persons with Disabilities of the Department of Education at Barangay Calulut in San Fernando City, Pampanga. Over 30 kids at this school received different educational materials including functional toys that would help with their learning. Within the same location, the Sales and Marketing Division lent its helping hand. The group donated sets of ceiling fans to Brgy. Calulut Day Care Center and financed the construction of its new comfort room. 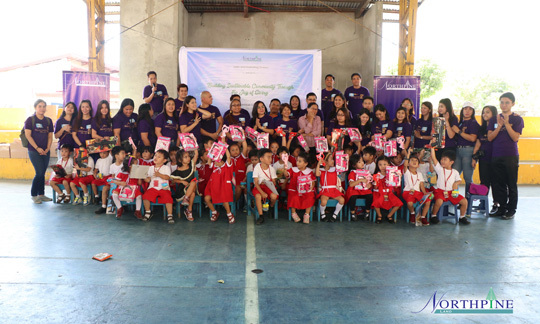 The kids also experienced a one-of-kind yearend party where parents and children enjoyed exciting activities. They all took home toys and other gifts. 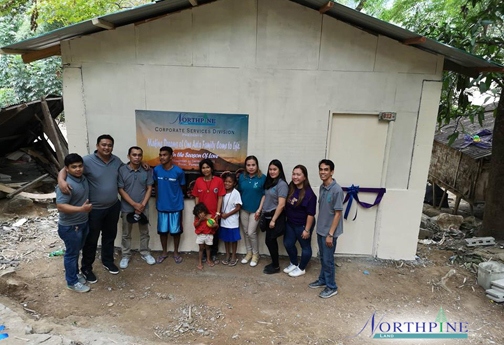 The company’s Corporate Sales Division, meanwhile, gifted a concrete house to an Aeta family in Porac, Pampanga. 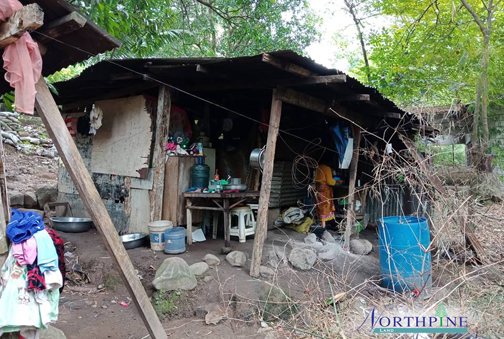 Recipient Romel de la Cruz, a father of three, used to live with his family in a house that is no longer sufficient for their space requirement and also hazardous in times of calamities. 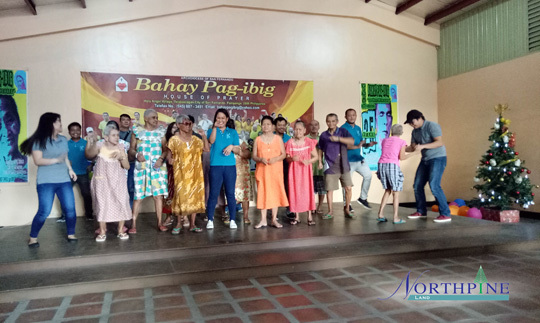 The Technical Management-Business Division entertains the elderly at Bahay Pag-ibig. Bahay Pag-ibig Archdiocese of San Fernando, Pampanga, a non-government, non-profit institution for the aged was the chosen beneficiary of the Technical Management-Business Division team. The smile on the faces of the elderly was priceless during the fun games prepared for them. Each of them also received gifts and other basic necessities. Meanwhile, in Cavite, Technical Management Group-South showered blessings to Brgy. Sabutan Day Care Center in Silang. The group renovated the place by painting the walls and improving its electrical facilities. They also donated new cabinets and shelves to the said institution.